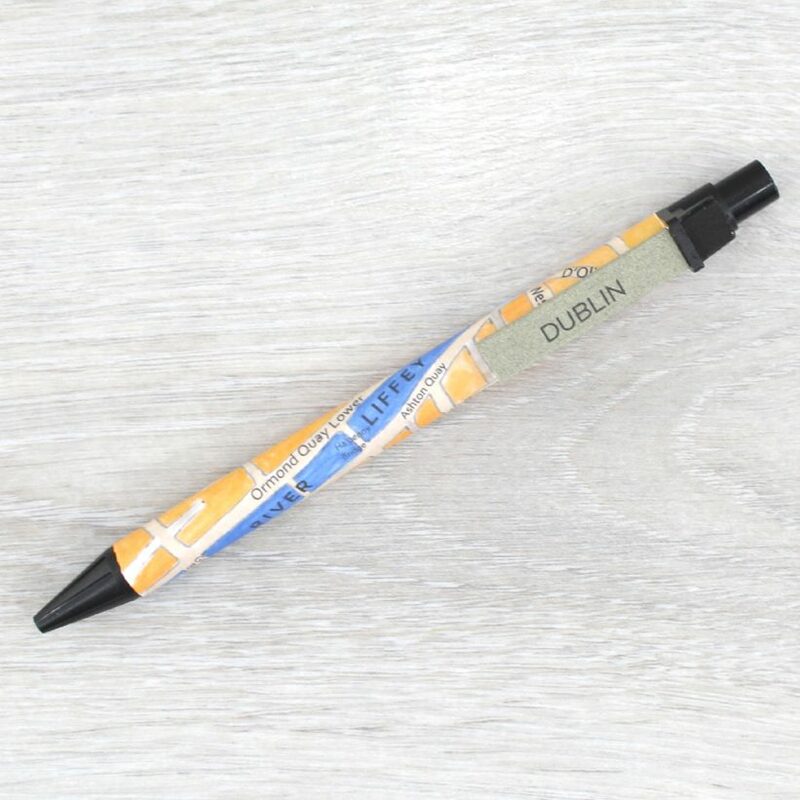 Dublin City Map Pen. Hand illustrated original map. Gifts for Dubliners, tourists visiting Dublin and those far from home. Dublin City Map Pen. 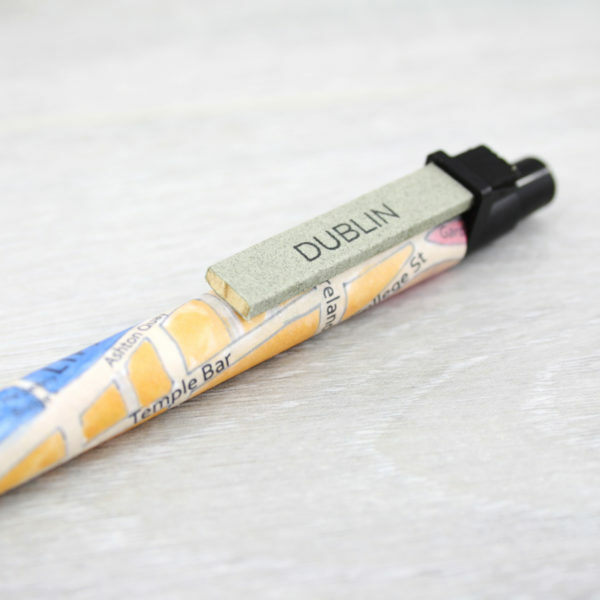 The artwork on your Dublin map pen is from an original watercolour illustrated map. 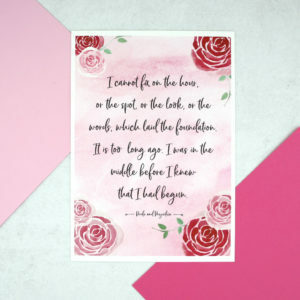 The map itself was created in studio here at six0six design making your pen a really unique gift. 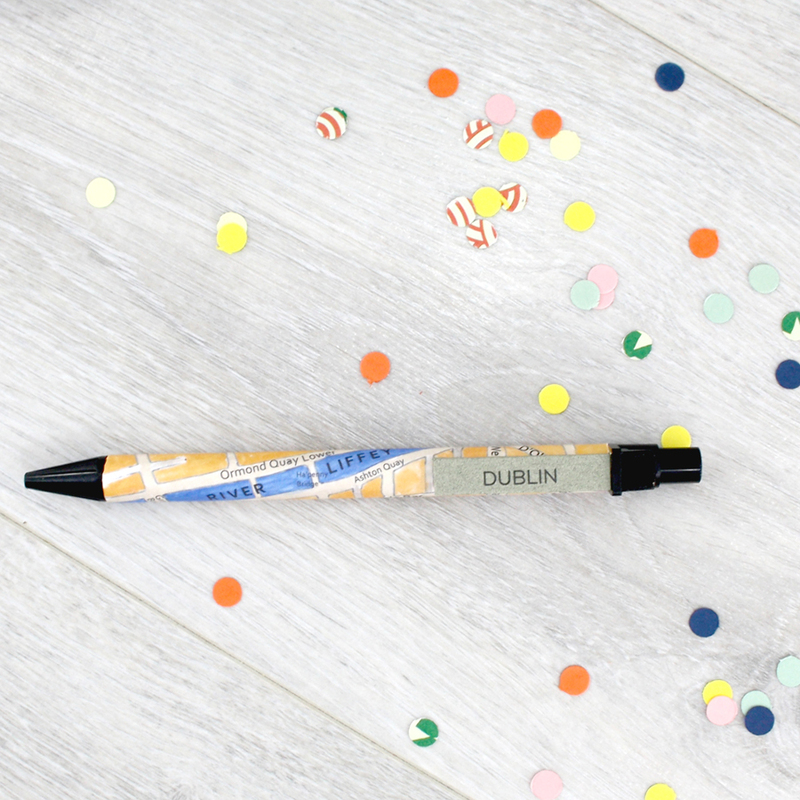 On your pen are such iconic Dublin landmarks such as The River Liffey, Temple Bar and Trinity College. 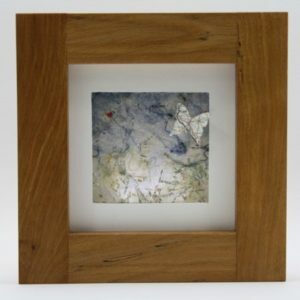 The perfect gift to give to a Dubliner far from home or a traveller on their way to this Irish Capital city. A map at your fingertips for your next adventure. You can choose to have Dublin written on your clip, as shown in the images or customise it with your own wording. The clip on your map pen is customised for left or right handed people. And painted to indicate ink colour. Your pen comes in a black gift box that shows you a small peek of the map pen inside. Recycled paper composite pen barrel. 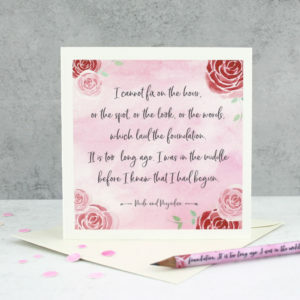 Each pen is sealed with a hard wearing matt varnish that prevents the text from fading.